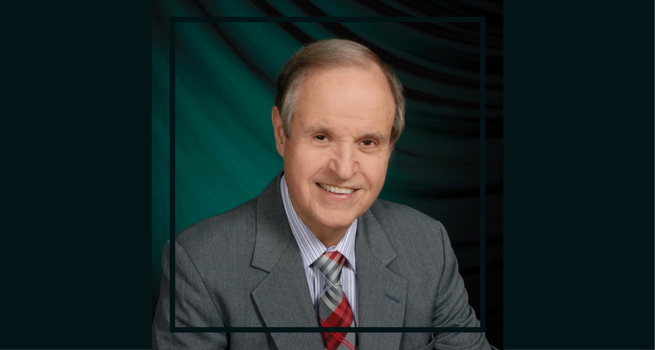 Jerry Gladson arrived at Southern Adventist University in the fall of 1972, the year before I did. He had just started his doctoral program in Old Testament studies at Vanderbilt University, and what he learned there he shared with us. Instead of trying to trip us up with deceptively phrased multiple choice questions, he insisted we write essays to show him what we actually knew. 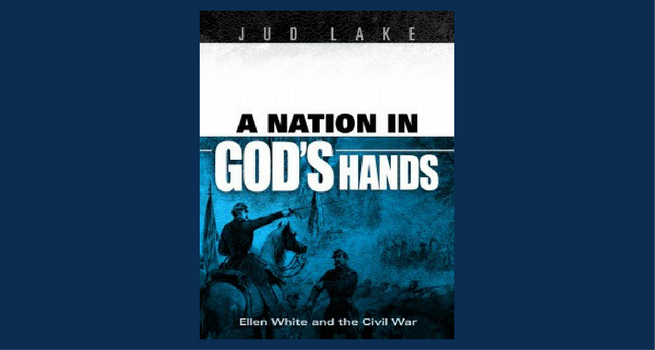 Southern professor Jud Lake talks about his new book that tells the story of the American Civil War from the unique perspective of Ellen G. White's visions. Lake explains how Adventist history cannot be correctly understood outside its larger historical context. 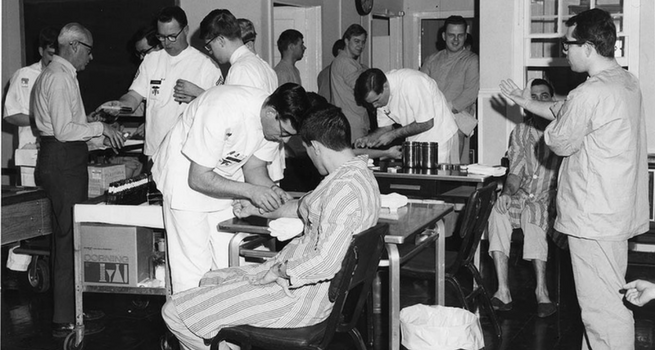 Randall Larsen talks about his documentary Operation Whitecoat, remembering a U.S. Army program during the Cold War that used Adventist soldiers as medical test subjects. 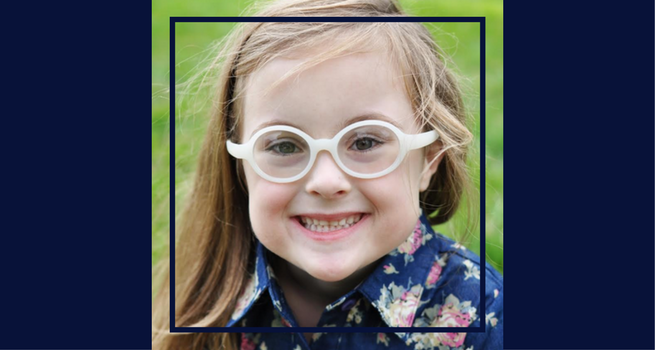 Juliana Payne is a seven-year-old rising second grader at Niles Adventist School and attends the Niles Westside Seventh-day Adventist Church, just south of Berrien Springs, Michigan, where Andrews University is located. Last week, we had a FaceTime conversation about Sabbath School, science experiments, Bible stories, and more. 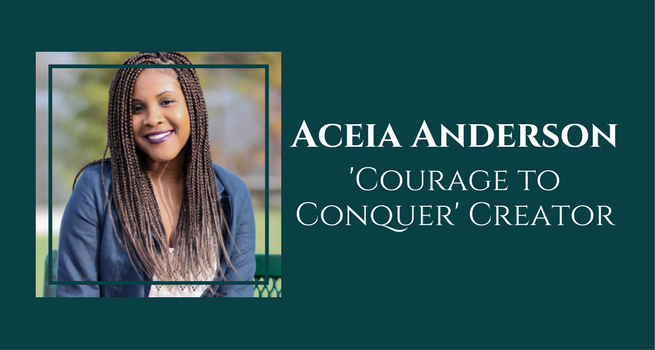 Aceia Anderson has created a ten-episode web series about a teen who struggles with bullying, depression, and anxiety. This creative writing major from Florida wanted to show young people they are not alone. Question: You are creating a web series called “Courage to Conquer.” What is the series about? 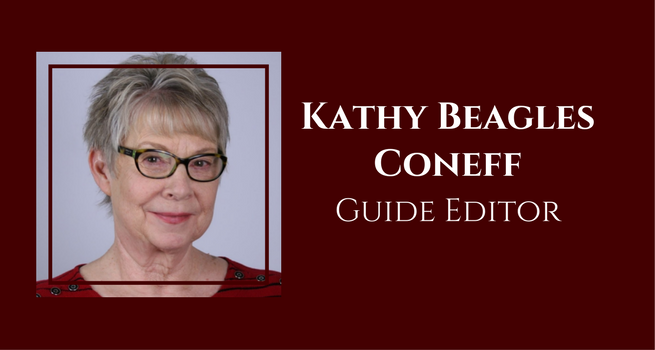 New Guide editor Kathy Beagles Coneff talks about changing the magazine to keep it the same and the importance of church departments pooling resources as the church struggles to reach young teens in an age of social media. 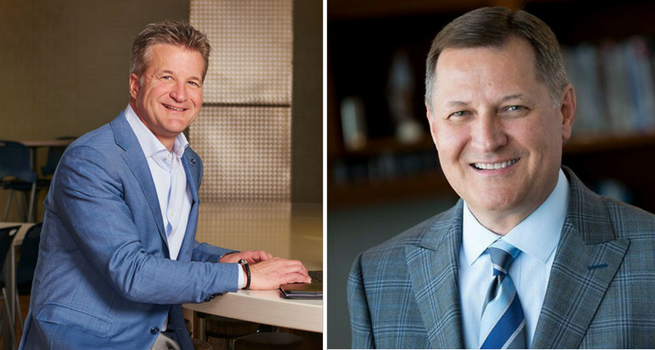 If one accepts the premise that “big doors swing on little hinges,” then there’s a little “hinge” about 25 miles south of Fort Worth, Texas, that opened some huge doors in the healthcare world. From a student body well under 200, at a school not even 50 years old, Chisholm Trail Academy in the small town of Keene (population: 5,000) graduated two alumni in 1980 who each run important health networks that span several states and reach overseas. 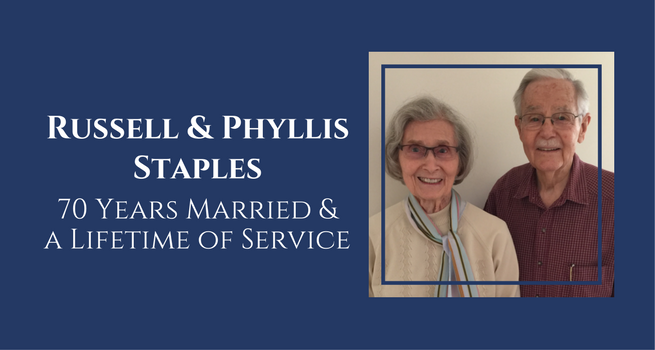 Russell and Phyllis Staples look back on long careers spent serving the church and educating students in South Africa, Zimbabwe and the US. 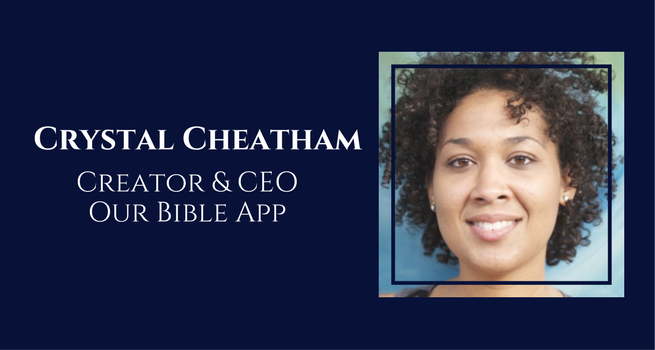 Crystal Cheatham—writer, entrepreneur and Andrews grad—is working to create a hub for progressive Christians who may have felt excluded and judged by more traditional, conservative spaces.